Introducing Audi’s model A4 in the most exciting way, emphasising its specialty - the Matrix LED headlights. In the case of Audi (and the Volkswagen group’s other brands, SEAT, ŠKODA and VW), 70% of the task is the adaptation of a central campaign. But in many cases, these campaigns aren’t necessarily suitable for Hungarian market conditions, and so they must often be tweaked or reworked. This was also true for the introduction of the Audi A4.  Audi’s innovations aren’t a part of the local target audience’s basic knowledge, so they need to be advertised in a more detailed, precise way. The new Audi A4 comes with revolutionary Matrix LED headlights. The essence of this technology lies in illuminating only the part of the road you need to see - this way it will not blind drivers in the opposite lane. We wanted to showcase this in a spectacular way. To communicate how this technology worked, we equipped the lights of a building poster with relays and timed them in sequence. Only the portion of the headline was lit that needed to be read. Using the original lights of the building poster with a small modification made this a very eye-catching yet cost-effective solution to explain how Matrix LED headlights work.